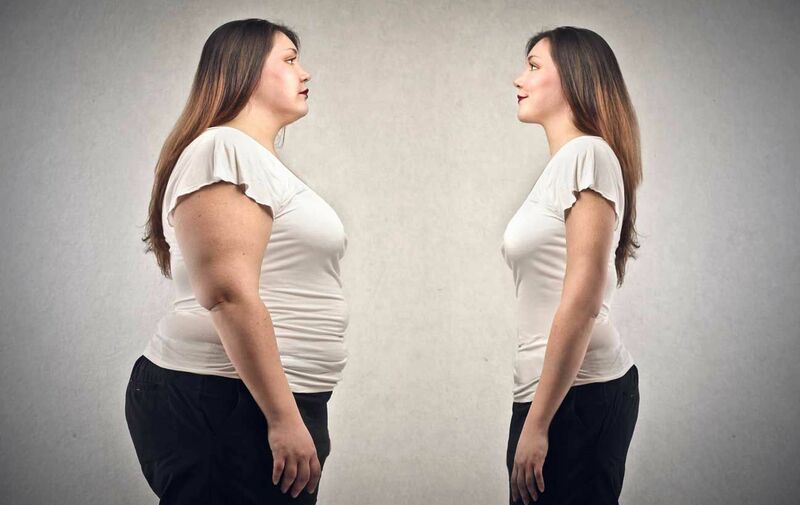 There are a lot of myths about weight loss that make the difficult journey even more so. Do you eat more or less carbs? Do you drink less or no milk at all? Which kinds of exercises are the most effective for losing weight? And then there’s also the question of keeping yourself from gaining back those pounds that you worked so hard to shed. Indeed, this might even be a bigger challenge than losing weight. To help you on your journey toward a healthier lifestyle, here are a few ways to boost your weight loss as well as some tips to help keep those pounds off. 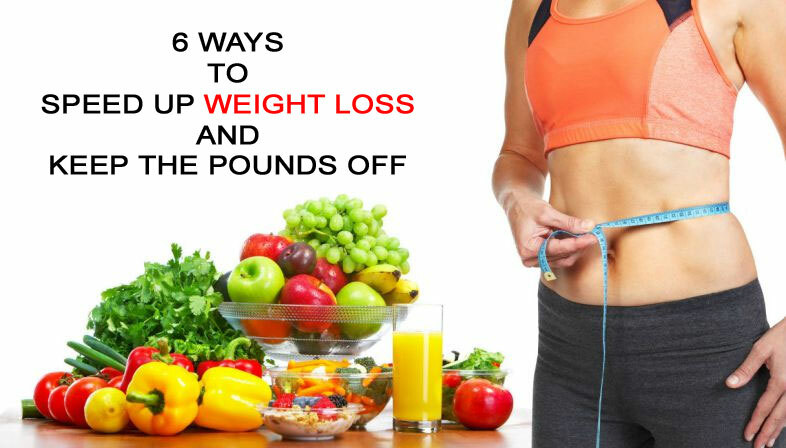 This is one of the most persistent weight loss tips through the years and you will be glad to hear that it’s also been scientifically proven. 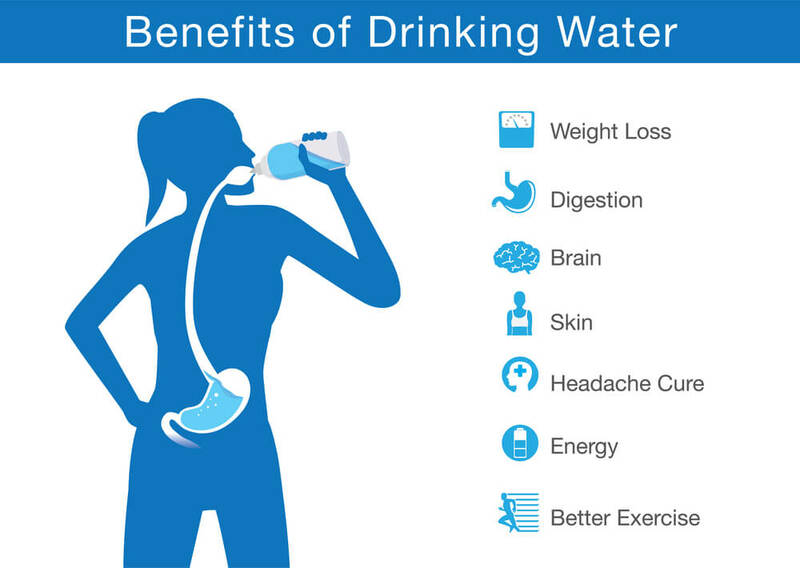 Drinking water has been found to be able to boost metabolism by up to 30 percent; those who drink water before meals were also reported to lose more than 40 percent more weight than those who don’t. Another benefit of drinking more water especially before meals is that it makes you feel full, so you end up eating fewer calories. And of course, water has no added sugars for you to worry about! If you’re not lactose intolerant, then you probably appreciate the fresh taste and creamy goodness of dairy. However, it’s also a calorie-laden drink. 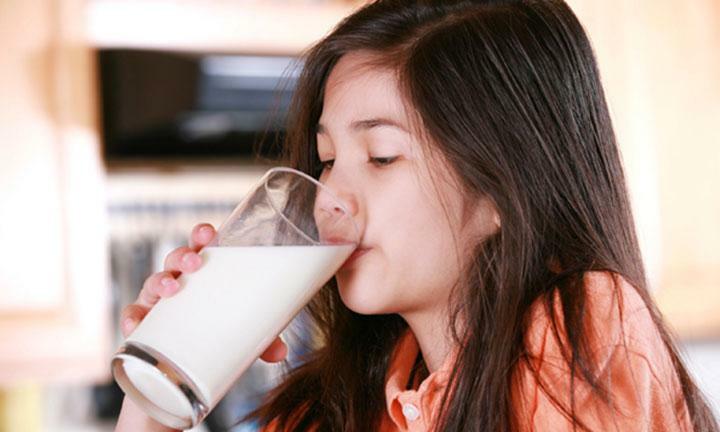 One cup of whole milk contains about 148 calories, and skim milk about 103. Compare this to one cup of flavored or sweetened almond milk, which contains only 90 calories and you will see why most people choose to switch from dairy to various kinds of plant-based milks. If you want the lowest amount of calories, then go for cashew milk. It has the lowest calorie content among all plant milks at about 80 calories for the flavored or sweetened variants. If you choose to drink unsweetened milked cashew nuts, the calorie count goes down even further at only 20 to 25 calories per cup! Additional health benefits of cashew milk include improved blood and bone health, as well as better eye health due to the nuts’ lutein and zeaxanthin content. There are three kinds of carbohydrates: sugar, starch, and fiber. Of the three, only the first one is directly linked to an increased risk in obesity and type 2 diabetes. In fact, the sugars referred to in this case are the added sugars from refined carbohydrates such as those that are found in sweetened drinks, white bread and various pastries, and other similar products. Refined carbohydrates can cause your blood sugar levels to spike, which can result in cravings and hunger pangs even if you’re supposedly full. 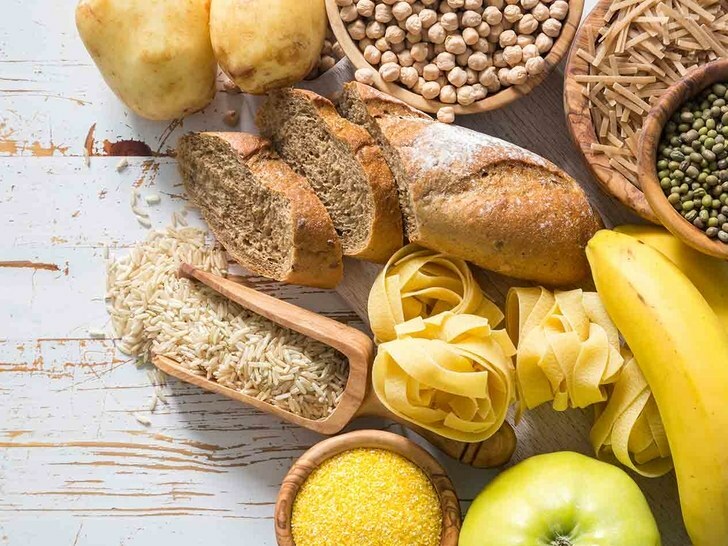 Whole carbohydrates (starch and fiber), on the other hand, are not only healthier sources of energy but also provide the body with other important nutrients. Whole carbohydrates can be found in fruits and vegetables, legumes like green peas and lentils, and whole grains like oats and wheat. Intermittent fasting or IF is quickly becoming a popular method of losing weight. It involves changing your eating schedule, cycling between periods of fasting and eating, instead of changing the things you eat. 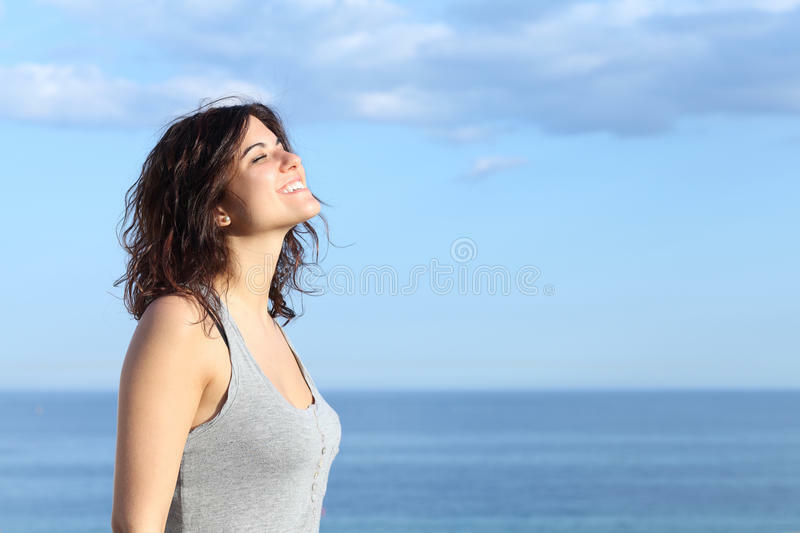 The most popular “cycle” is the 16/8 method where you restrict your eating period for eight consecutive hours and then fast for the other 16 hours of the day. Various short-term studies have found that IF is effective for losing weight fast, and maintaining an ideal weight if one is able to keep up with their eating schedule. There are also proven benefits of fasting to the body, including better blood sugar control and decreased levels of inflammation. It has been said that abs are made in the kitchen and sculpted in the gym. Eating right may be the biggest contributor to weight loss and maintenance, but exercise plays a key role in increasing metabolism and burning extra calories. Keeping your skin and muscles toned, especially after losing a huge amount of weight, is also largely dependent on exercise. You might want to consider lifting weights or performing any kind of resistance exercise if your physical condition allows it. Resistance exercises help prevent the loss of muscle mass and keep your body firm. Stress management is one of the most overlooked parts of weight management. High stress levels have been linked to weight gain and regain because it increases the production of cortisol, a hormone associated with increased appetite and belly fat. Stress eating is a very real phenomenon, which inevitably leads to weight gain and other health problems. Fortunately, keeping stress under control is not limited to traveling or taking vacations. You can simply do more of what you love, like dancing or even knitting. Some people even find exercise to be an effective stress reliever; yoga and meditation are also great options. Of course, you should also endeavor to get 7 to 9 hours of sleep each night to keep stress at bay and help your body recover. Losing weight, maintaining your ideal weight, and keeping yourself in shape may indeed be challenging but the long-lasting results are worth it. When you take care of your body, you will be surprised by how much more you can do and enjoy in life! Good luck on your health and wellness journey.